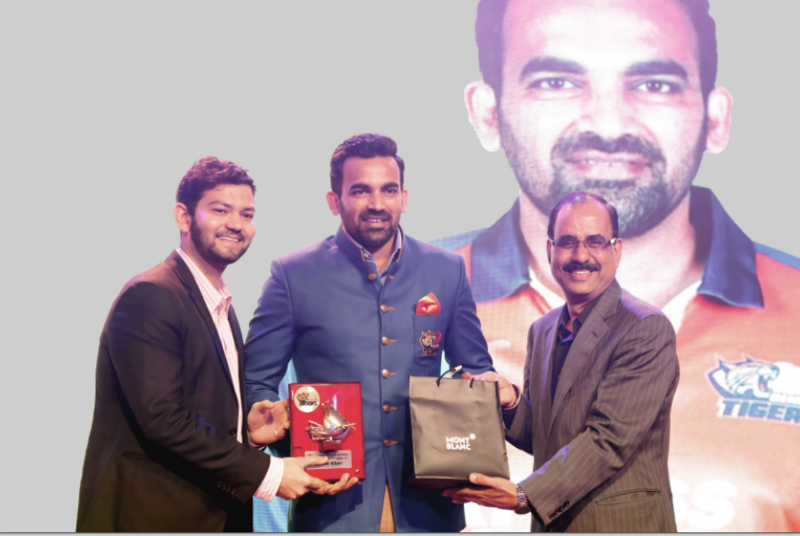 iB Cricket was the Principal Sponsor of Bengal Tigers - one of the most enthusiastic teams of the UAE T10 League. The team performed exceptionally well in the tournament and stood 3rd in the T10 league held in Dubai. 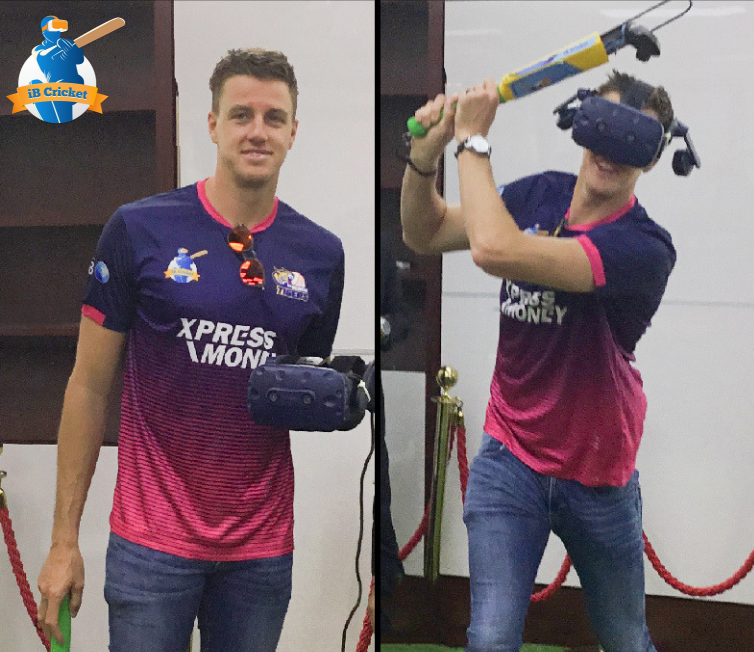 Adept cricketers like former New Zealand captain Stephen Fleming, England’s explosive opener Jason Roy, West Indies stylish all-rounder Sunil Narine, former South African fast bowler Morne Morkel, and other players of Bengal Tigers were mesmerized after experiencing the world’s most immersive VR cricket. They had a wonderful time hitting some great shots in the virtual world-class cricket stadium. The fun didn't stop here. The players also challenged each other enthusiastically over iB Cricket in the exciting iB Cricket Super Over Challenge. The challenge was successfully completed by all the players and the coach of Bengal Tigers. We wish them all the best for their future endeavours. 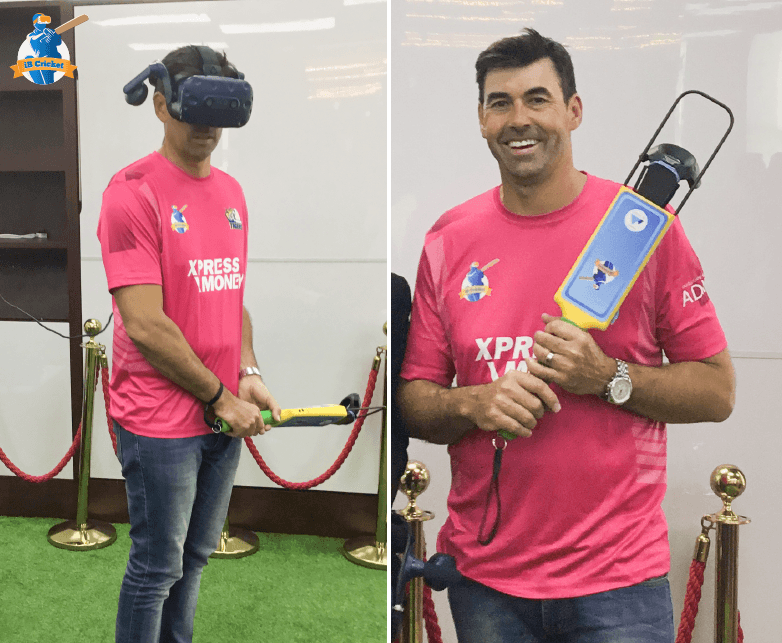 Bengal Tiger’s Coach and Former Skipper of New Zealand, Stephen Fleming was overjoyed after experiencing the world’s most immersive VR cricket! Former South African pacer, Morne Morkel had a thrilling experience playing iB Cricket!